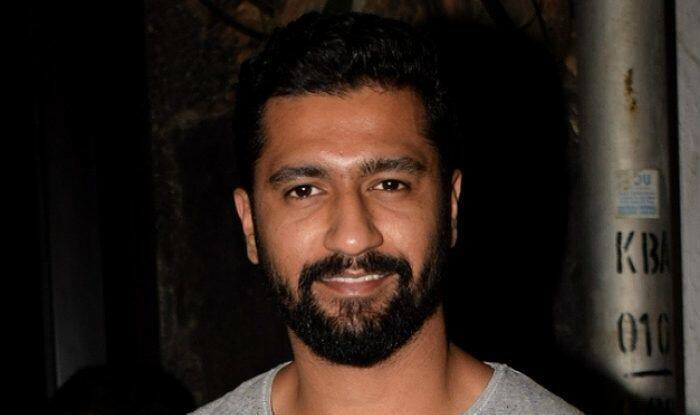 Vicky Kaushal to Play Ashwatthama From Mahabharata in Aditya Dhar And Ronnie Screwvala’s Next? Vicky Kaushal's character Ashwatthama is a popular warrior from Mahabharata who's believed to be the survivor of the Kurukshetra war. However, cursed by Lord Krishna, he's believed to be wandering in the forests with the body covered in wounds and blood. Actor Vicky Kaushal might just be seen playing the mythological character Ashwatthama on-screen. As per a report published in a daily, the writer-director of Uri: The Surgical Strike, Aditya Dhar, is busy developing the story which is based on the popular character from Mahabharata. The report in Mumbai Mirror suggests that both Vicky and producer Ronnie Screwvala ‘jumped on the board’ when Aditya told them about the idea. The shoot of the film is scheduled to begin later this year and the makers are eyeing to release this yet-to-be-titled film in mid-2020. Aswatthama, as mentioned in the texts, is the son of Dronacharya and Kripi. Drona was blessed with Ashwatthama after years of penance to please Hindu God Lord Shiva. He asked for a child as courageous as Lord Shiva himself in lieu of his years of prayers. Ashwatthama is believed to have carried a gem in the forehead that gave him power over all living beings lower than humans and also protected him against hunger, thirst and fatigue. He is also believed to be a living survivor of the Kurukshetra War that was fought between Pandavas and Kauravas. At the end of the war, Ashwatthama was cursed by Lord Krishna that he will roam in the forests with infected wounds, puss coming out of injuries and his body covered in blood. As a punishment, Krishna took away the gem from his forehead and cursed him that he will wander in woods for 3000 years crying for death; as he fought the battle without the fear of death, he will never find death.